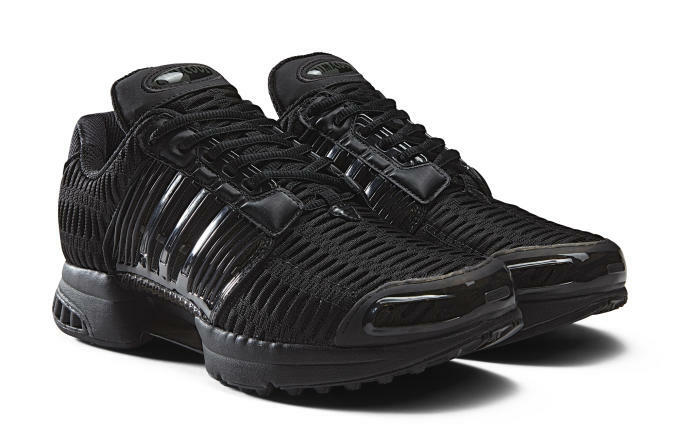 After last week&apos;s teaser, today brings an official look at the upcoming adidas Climacool 1 retro. For the first time since 2002, the adidas Climacool runner is set to hit shelves in four tonal colorways. This sneaker is notable for a few reasons; for starters, it was one of the first running sneakers to really emphasize breathable ventilation, something that&apos;s become a staple of today&apos;s performance shoes. 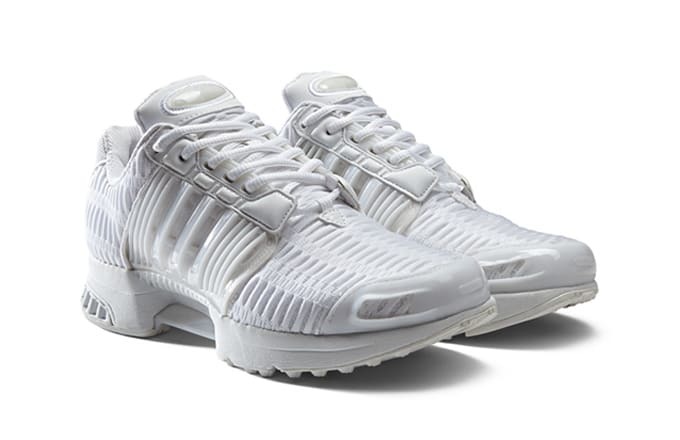 Not only did the 360-degree ventilation deliver in terms of function, but it looked pretty cool too, and the Climacool 1&apos;s design isn&apos;t too far removed from what you might see in a Raf Simons x adidas Originals collection. The adidas Climacool 1 arrives in white, black, red, and mint green from select adidas Originals retailers this Saturday, April 2.